Marks & Spencer is to be lobbied by MPs and fair pay campaigners after a petition against planned pay cuts gathered almost 90,000 signatures. Siobhain McDonagh MP, who raised the issue in parliament in June, will lead a delegation to present the Change.org petition at the retailer’s Marble Arch store in London on Thursday. Friends and family of M&S employees who are facing pay cuts will be supported by her fellow Labour MPs John Spellar, Carolyn Harris, Karen Buck and Nia Griffith as well as Change.org campaigners and student activists. 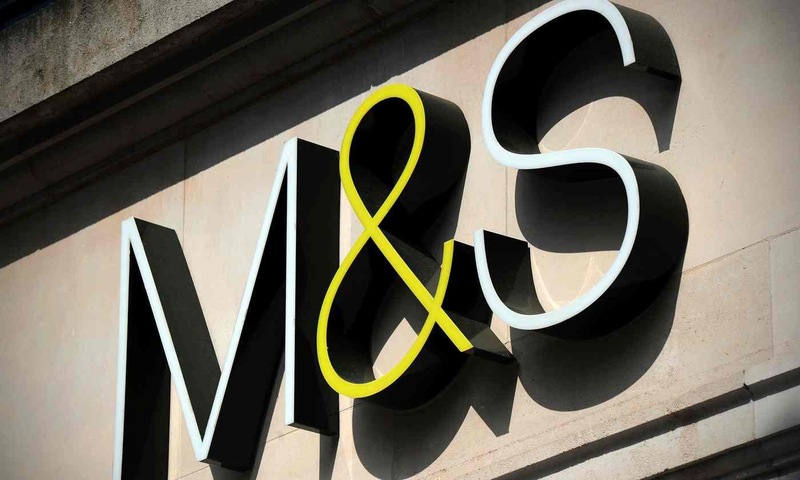 Long-serving shop staff say they face pay cuts that could potentially cost thousands of pounds after M&S removed premiums for working Sundays and antisocial hours, trimmed back bank holiday payments and changed pensions payments. The retailer said it was making the changes to help pay for a 15% increase in basic pay for its 69,000 workers from next April to £8.50 an hour. In parliament McDonagh called on the government to close loopholes which made it possible for companies to make changes to staff benefits in order to offset the impact of the introduction of the legally binding “national living wage” of £7.20 an hour in April. A number of companies, including B&Q, Tesco and Morrisons have raised basic pay only to cut perks and premium payments for weekend, holiday or late working. The Labour MP for Mitcham and Morden said some M&S staff would lose up to £2,000 a year as a result of the changes. “This is not just any pay cut. This is a big fat M&S pay cut,” she said. M&S has said the planned rise in basic pay would give its staff one of the highest hourly rates in UK retail alongside one of the best benefits packages. A one-off compensation payment will be made to staff to ensure they are not financially affected for the first two years of the change. The retailer has launched a consultation with in-house staff representatives before the changes. But unions have called on the company to open talks as staff have been told new contract terms will be imposed if they do not voluntarily sign up. Posted on September 2, 2016, in #retail, #uk, How not to do retail ..... Bookmark the permalink. Leave a comment.